BIOGRAPHY For 33 years Paul Shaffer served as David Letterman's musical director and sidekick. Paul began his career in 1972 as musical director of the Toronto production of "Godspell." He played piano in "The Magic Show" on Broadway in 1974, then spent the next five years with the original "Saturday Night Live," where he played keyboards, composed special musical material and, in 1980, became a featured performer. In 1977, he took a brief break from the show to star in the CBS comedy series "A Year at the Top," produced by Norman Lear and Don Kirshner. After his return to "Saturday Night Live," he collaborated with Gilda Radner on the songs for her Broadway show, in which he also appeared. He served as musical director for the Blues Brothers  John Belushi and Dan Aykroyd  for their triple platinum album and national tour. His guest starring television appearances include “Ed”, “The Sopranos”, “Law & Order: Criminal Intent”, "Schitt's Creek" and “How I Met Your Mother”. Paul recently starred with Bill Murray in and was musical director for the Netflix special "A Very Murray Christmas", directed by Sofia Coppola, for which he received his fourth EMMY nomination. He will be in mini-residency at Caesars Palace in Las Vegas , performing for three weeks starting December 21 of this year at the iconic Cleopatra's Barge. In addition to recording his own albums, Coast to Coast (1989) and The World's Most Dangerous Party (1993), Shaffer recorded with such diverse artists as Diana Ross, Yoko Ono and Robert Plant's Honeydrippers. He composed the LATE SHOW theme song and, with Paul Jabara, wrote the Number One '80s dance hit "It's Raining Men," performed by the Weather Girls and re-recorded by Geri Halliwell for the "Bridget Jones's Diary" soundtrack, topping the British pop charts in 2001. In 2002, he received his first GRAMMY, Best Country Instrumental, for the Earl Scruggs and Friends album, and co-produced an avant-garde jazz album for his mentor, Tsziji Munoz. 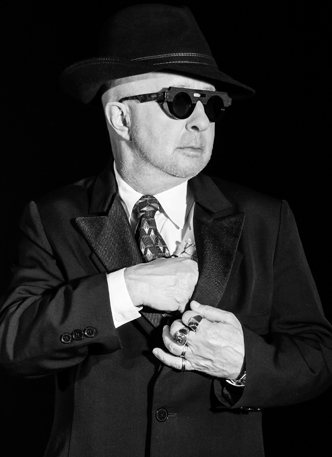 His latest album, Paul Shaffer & The World's Most Dangerous Band, was released on March 17, 2017 and features such diverse guest vocalists as Bill Murray, Darius Rucker, Jenny Lewis, Dion, Shaggy, and Valerie Simpson. His feature film roles include Artie Fufkin in Rob Reiner's "This Is Spinal Tap." He also appeared in the Mike Nichols-directed "Gilda Live," the Bill Murray movie "Scrooged," and with John Travolta in "Look Who's Talking Too." He is heard as the voice of Hermes in Disney's animated feature "Hercules" and the television series based on the film. He produced the gold-selling soundtrack for and appeared in "Blues Brothers 2000", and composed original songs for the movie "Strangers with Candy." Shaffer has served as musical director and producer for the Rock and Roll Hall of Fame induction ceremony since its inception in 1986. He led the band for the "We Are the World" finale of Live Aid. Shaffer hosted CBS's 1994 New Year's Eve special from New York's Times Square and was musical director of the closing concert at the 1996 Summer Olympic Games. He appeared with the Blues Brothers at the 1996 Super Bowl halftime show and was musical director of the 1999 Concert of the Century at the White House, featuring Eric Clapton, B. B. King, Gloria Estefan, 'N Sync and others, to aid music programs in public schools. He was Paul McCartney's musical director for "Concert for New York" and appeared with Faith Hill on the "America: A Tribute to Heroes" telethon, both of which honored and raised money for victims of the Sept. 11, 2001 terrorist attacks. 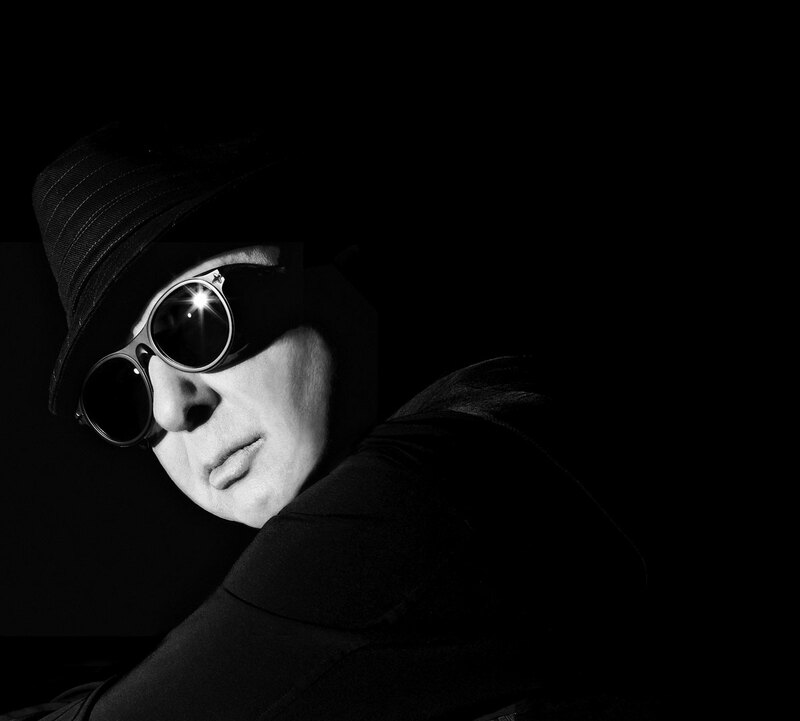 “Paul Shaffer’s This Day in Rock,” is a daily interstitial feature nationally syndicated by Envision Radio. Paul’s best-selling memoir, We’ll Be Here For The Rest of Our Lives, is published by Random House. Shaffer holds two honorary doctorate degrees, was inducted into the National Black Sports and Entertainment Hall of Fame, and awarded a star on Canada’s Walk of Fame. In 2008, Paul received the Order of Canada, Canada’s highest civilian honor. He lives in the New York area with his wife and two children.